*Reminder: This offer expires tomorrow February 14th. 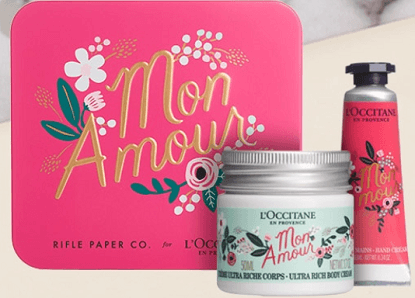 To get a FREE Mon Amour Gift Box at L’Occitane Stores show this offer in store with no purchase necessary. Expires 2/14. where does it say anything about in-store redemption?